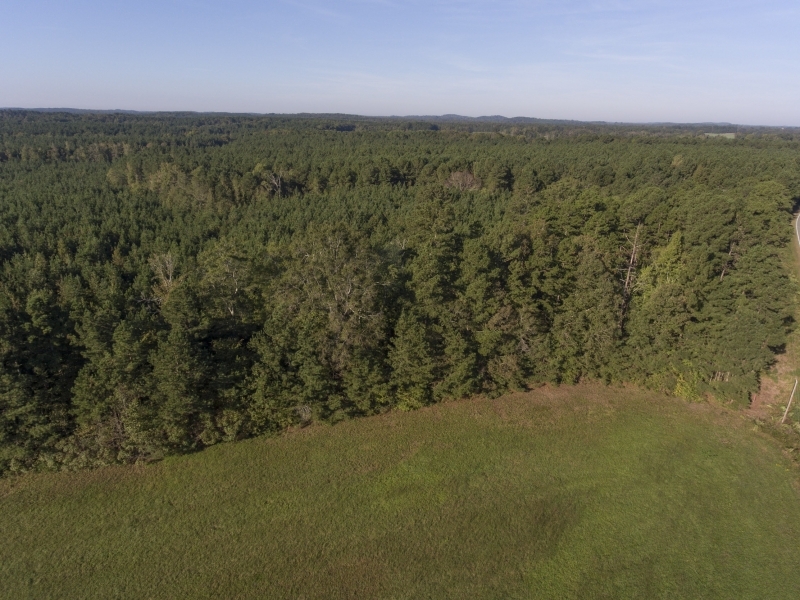 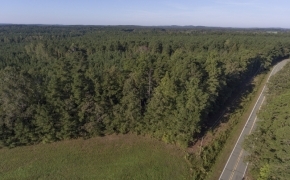 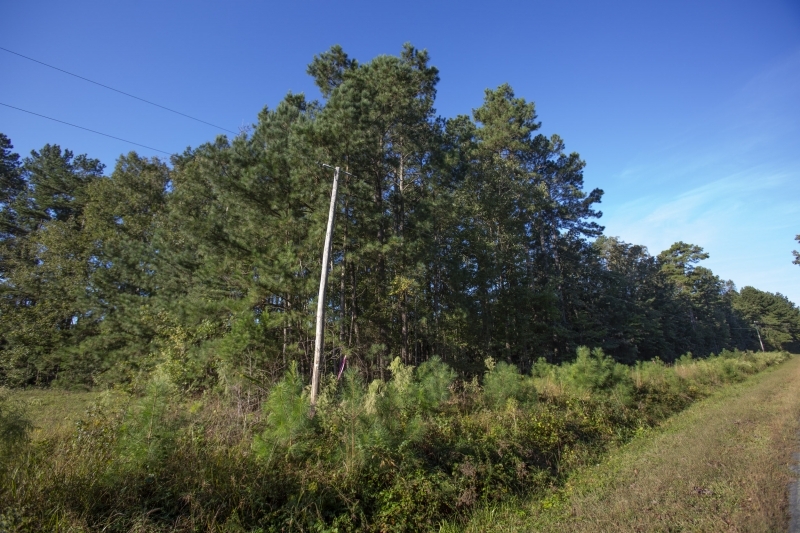 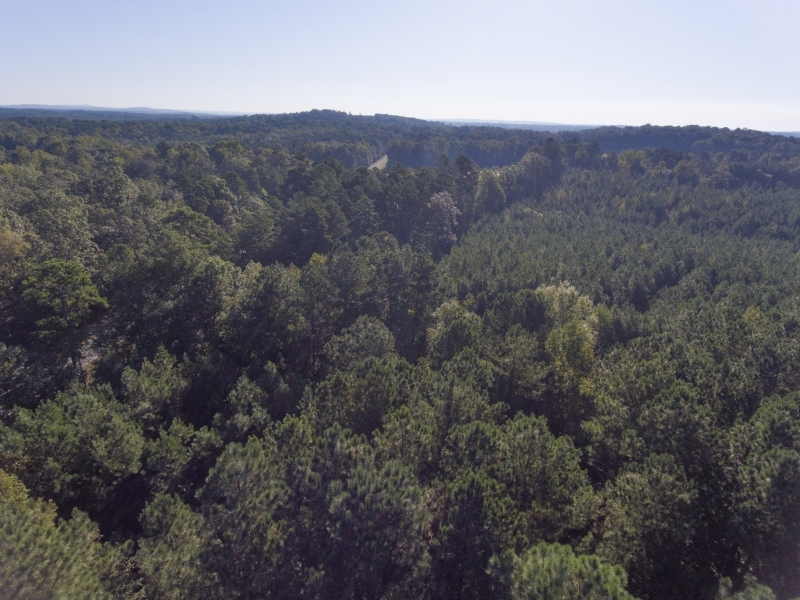 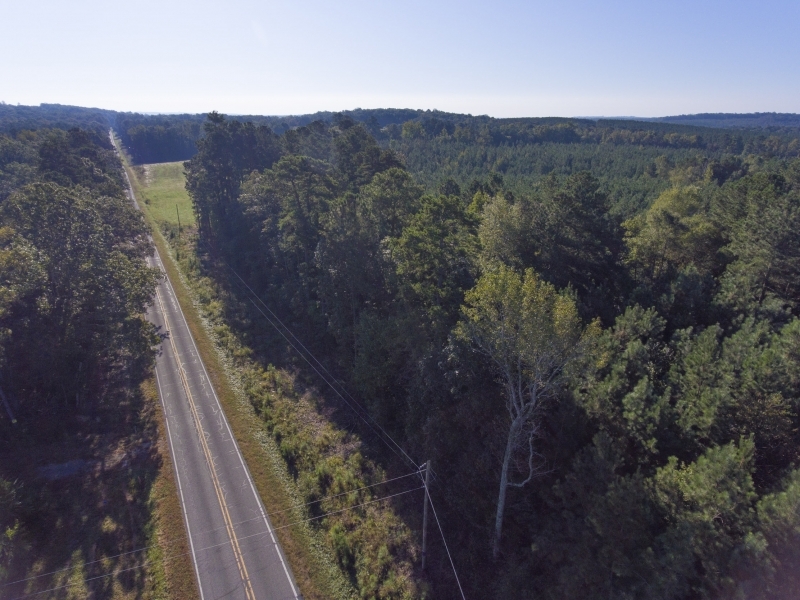 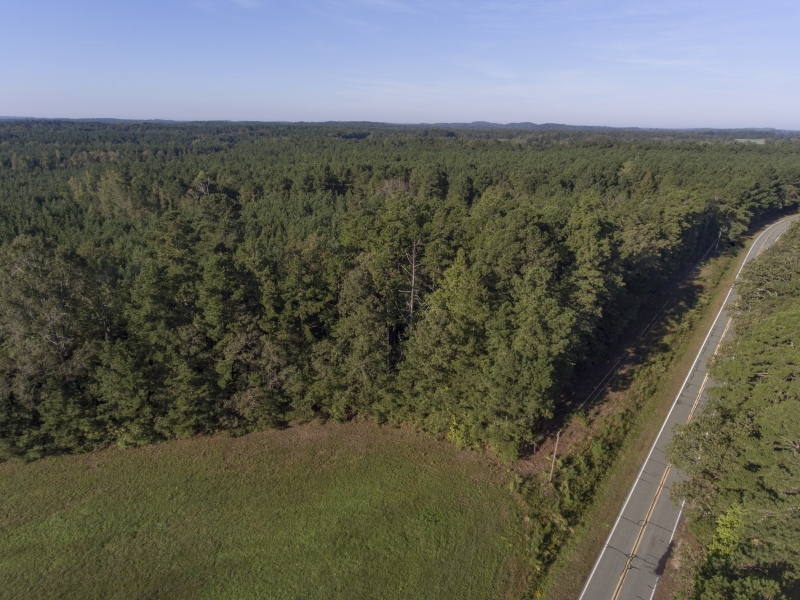 Very Nice 66+/- Acre HEAVILY Wooded Tract On Castle Rock Farm Road. 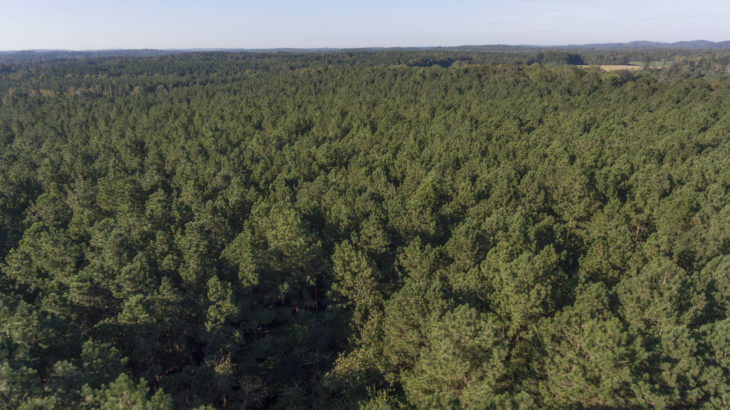 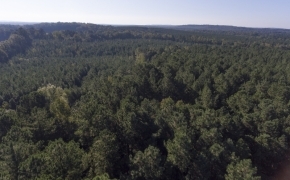 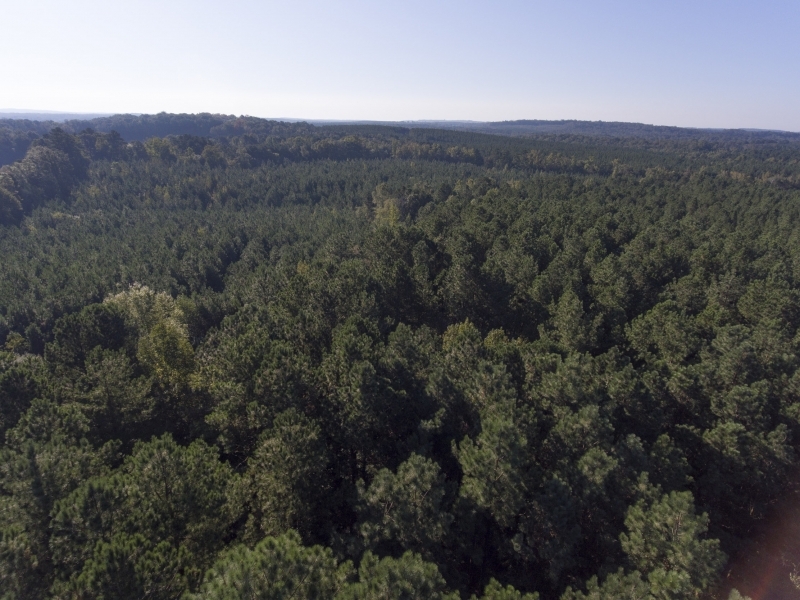 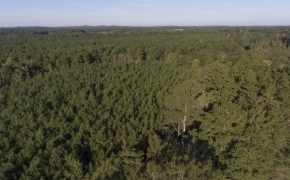 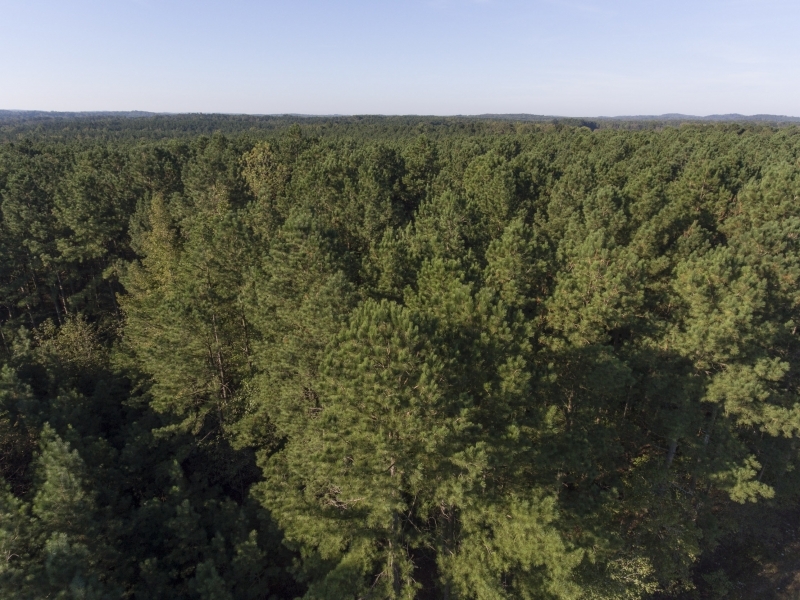 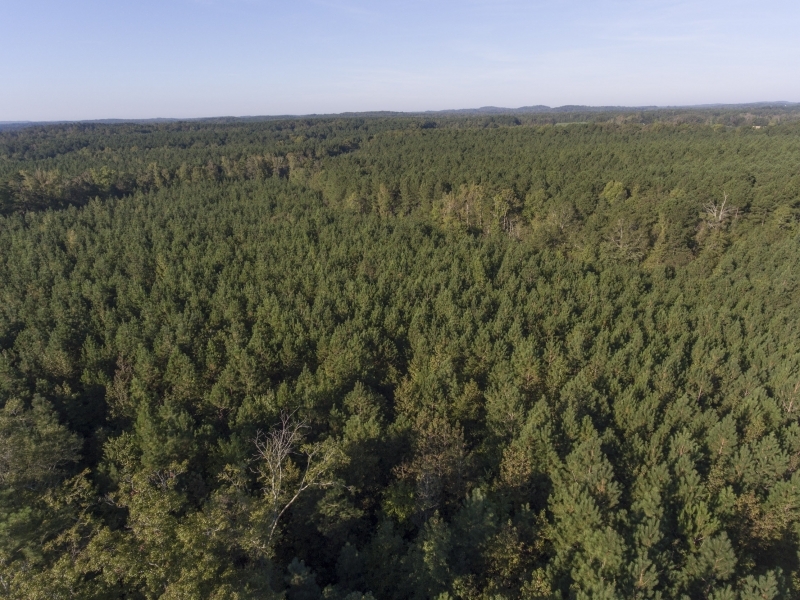 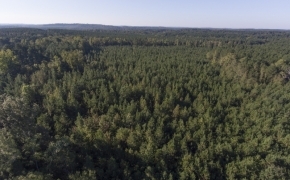 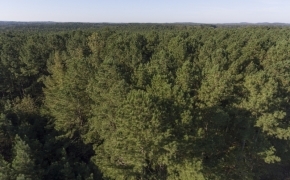 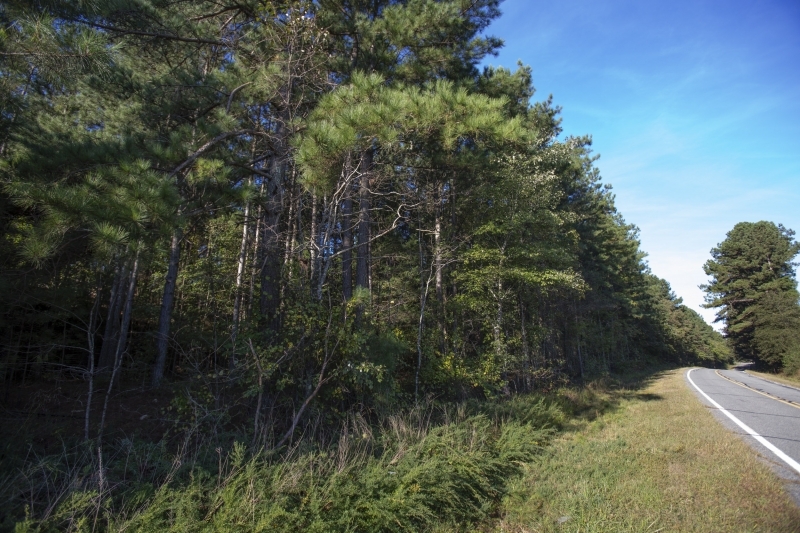 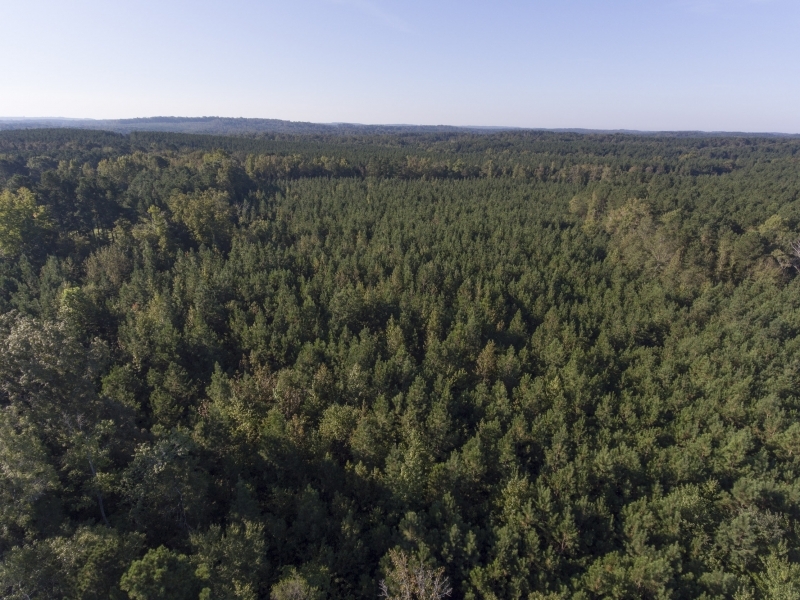 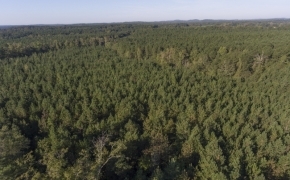 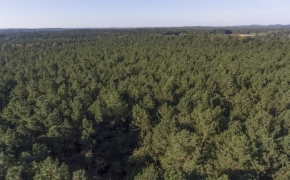 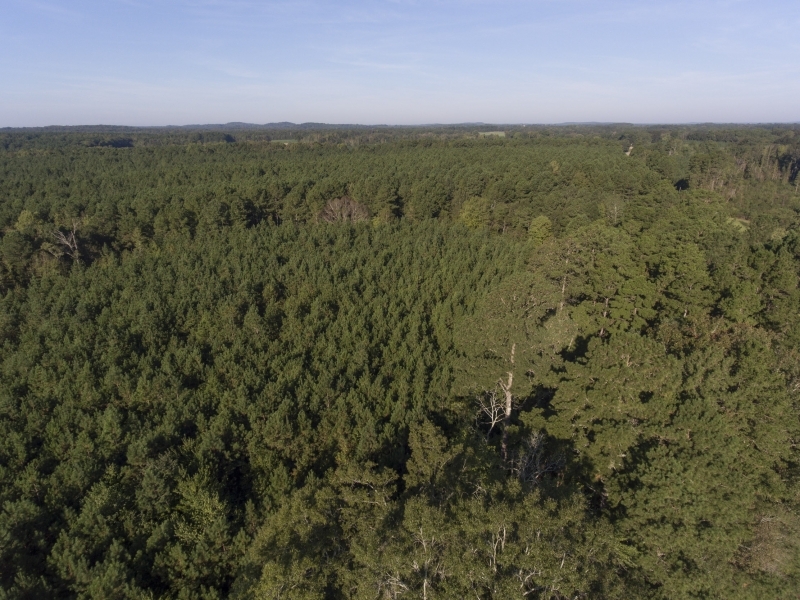 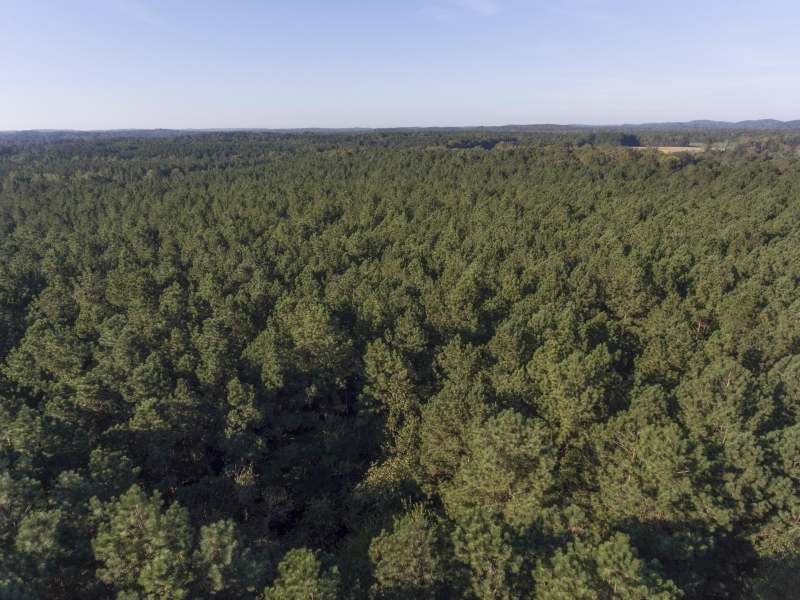 This Timber Tract Is Ready to be Thinned or Harvested. 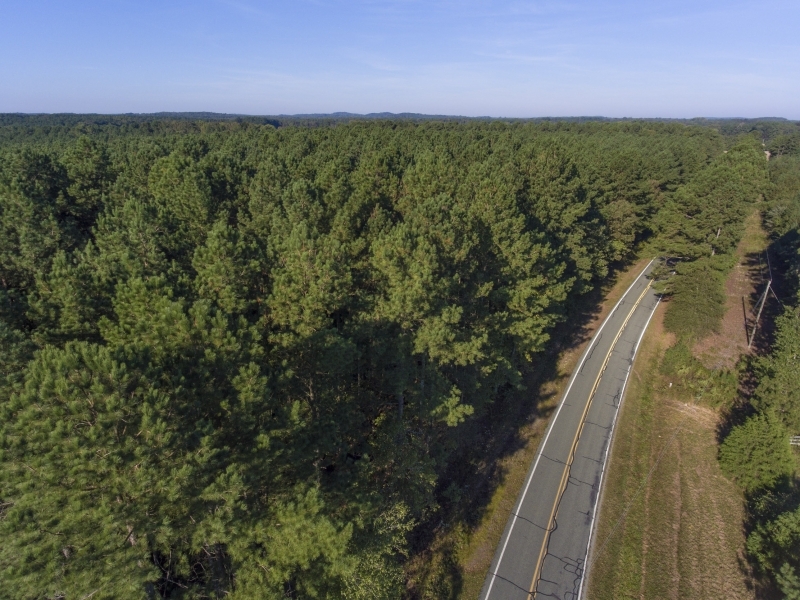 LOTS of Paved Road Frontage. Great Family Tract to Hike, Hunt or Build a Family Home or Cabin! 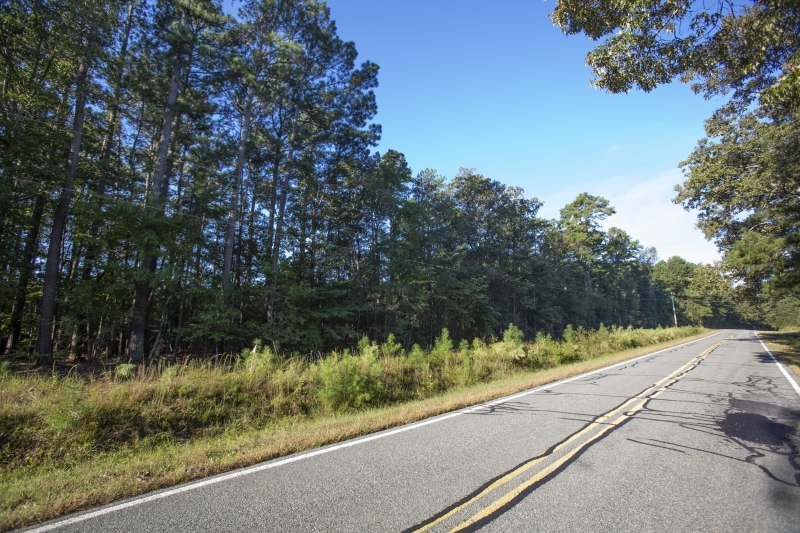 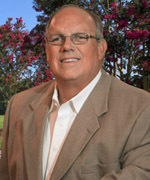 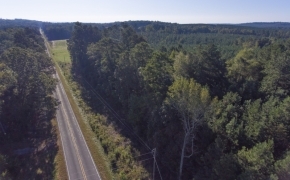 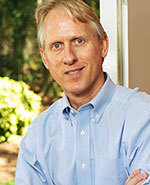 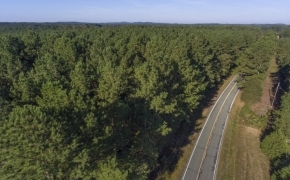 Good Investment Potential In Popular Chatham County. 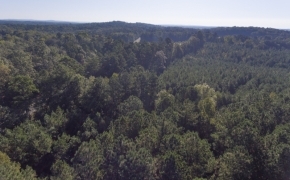 Just miles from Hwy 64! 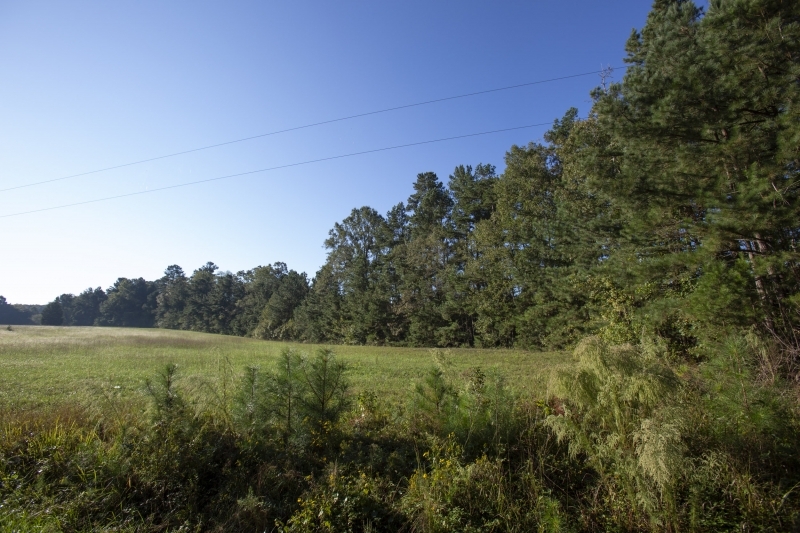 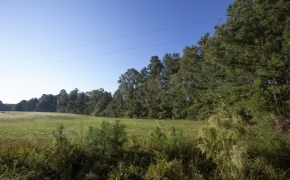 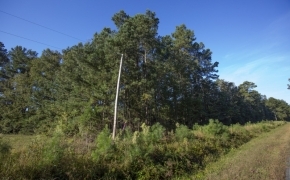 Photos of open field is not included in the sale, the timber parcel behind the field is. 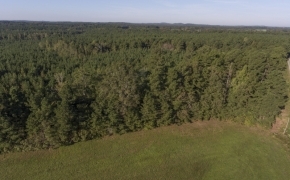 Call for details, maps and a showing!